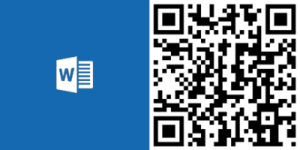 Word Mobile has been updated on Windows 10 with the addition of new annotation tools. 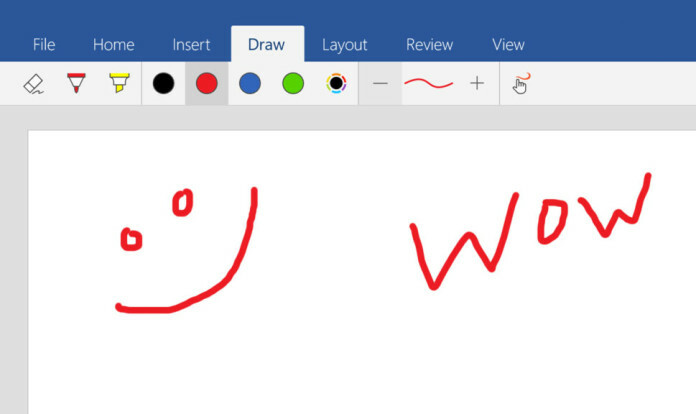 New “Draw” tab lets you use your surface pen (or any other pen) or finger to write and draw on documents. 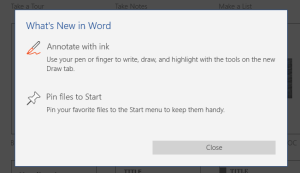 The Draw tab features a pen tool and a highlighter tool with black, red, blue, and green color options available from the quick-select buttons. You can also choose other colors from the color picker. Pin your favorite files to start menu.